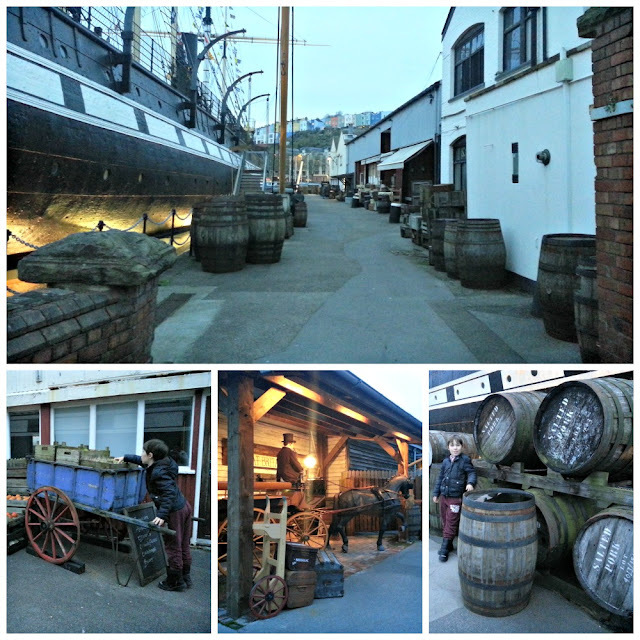 I love the Harbourside in Bristol, because there are so many different places to visit. Previously, we have reviewed; Bristol Aquarium, At-Bristol and M-Shed, which are all within a few minutes walk, or a short ferry ride of each other and provide various options for all-weather entertainment. 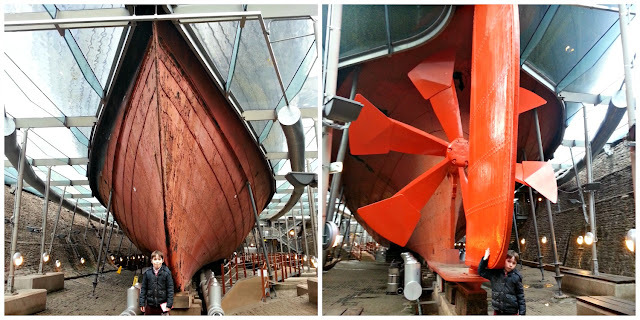 Our recent visits have all been thanks to Visit Bristol, the go-to site for finding out what's great to do in our fair city, who provided us with a media pass for a few weeks. 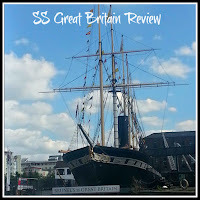 Today we are reviewing the SS Great Britain, a true icon of Bristol and a magnificent ship. It's a great place to choose when the weather is not at its best, as a surprising amount of it is below decks. We arrived mid-afternoon, as we had other plans in the morning. This is not something I would recommend if you are paying, as it isn't cheap and you want to allow yourself time to have a good look round, as there's a lot to see. However, it did make for a completely different experience to when we last went a few years ago. As it was a school day (inset for us), and later in the day, there was hardly anyone there, particularly by the time we visited the bottom layer of the ship, where all the staff quarters are. The atmosphere was incredible. There were models of people who would have lived on the ships and mock-ups of what the cabins would have looked like. These details, coupled with the accompanying noises of waves, animals, etc, made it feel like you were really there at the time. Another aspect that really appealed to L was being able to get close up to the underside of the ship. It really is huge and it's amazing to go right up to it and check out the enormous rudder and hull. Above, there is glass covered in water, to really make you feel like you are underneath the sea. Seeing the iron hull up close really emphasises what an incredible feat of engineering it was for its time and how much history is contained within. There is so much to see, it's hard to fit it into one blog post, I haven't even mentioned the kitchens, with the sounds of rats (shudder! ), or the animal pens and cargo store. On deck, there are all the accoutrements you would expect to find on a working ship, including; rigging, ship's wheel, livestock, and, of course, deck hands! The delightful staff showed L how to make the right knot to secure the ship and then he had a go at Quiots, which he was surprisingly good at! We stayed until closing and could happily have stayed longer. 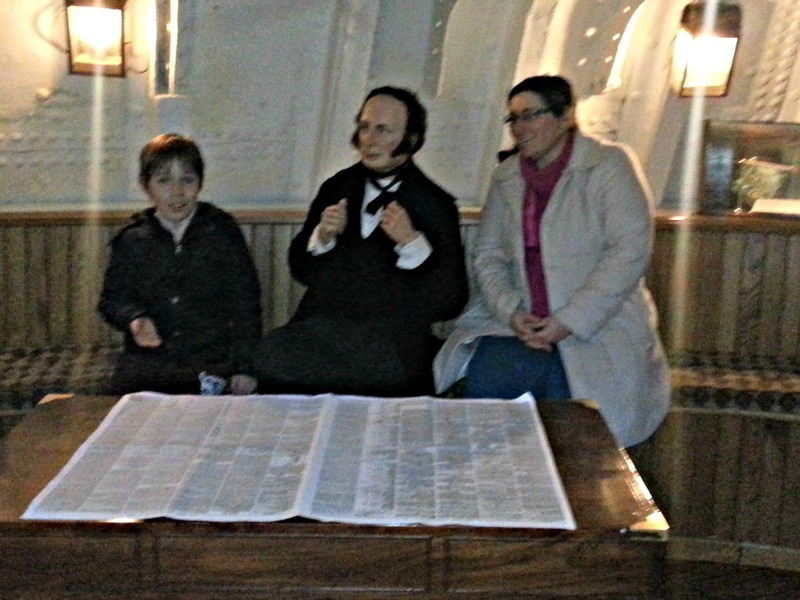 SS Great Britain is well worth a visit if you have inquisitive children, who like to do more than just look at artefacts from a distance. As well as being thoroughly enjoyable and entertaining, this a very educational place to bring children too, althought hey probably won't realise it! A lot of schools cover Isambard Kingdom Brunel as part of the syllabus, or even Victorian life in general and this is a great way to get a feel for life during those times and see what Brunel created. You can even see what he looked like, thanks to a model waiting to be discovered inside. This is a terrible photo. 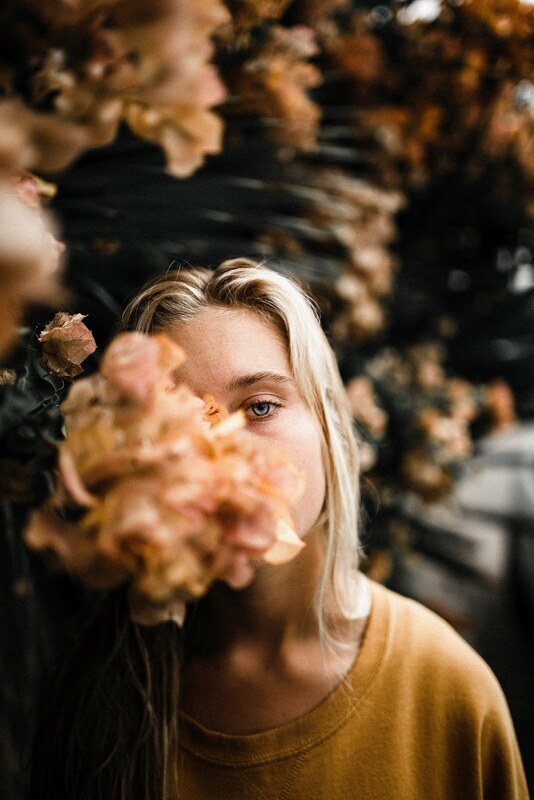 I had no control over the quality, since I am in it! After you have finshed looking around the ship, if you've got any energy left, there is a museum, cafe (lovely macaroons!) and gift shop, and even the walkways are decorated to reflect the time the ship was launched. 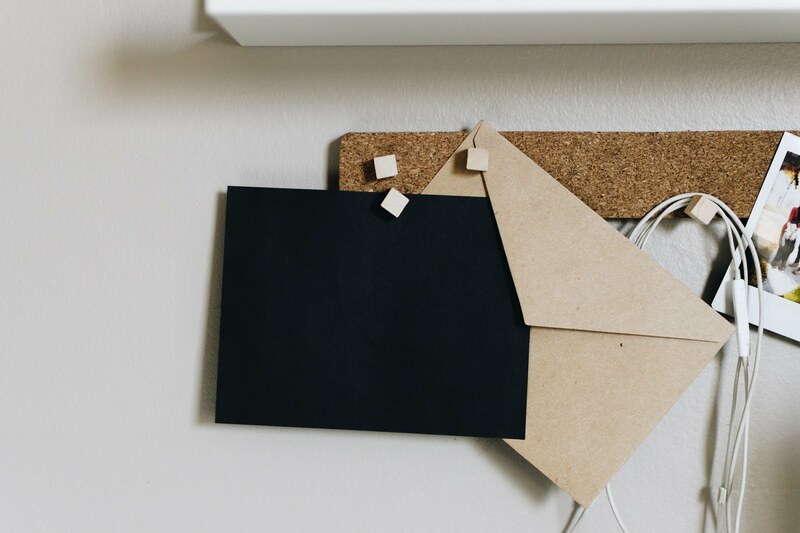 Your ticket entitles you to unlimited return visits for a year from purchase, so you needn't worry if you can't squeeze everything in on the same day. 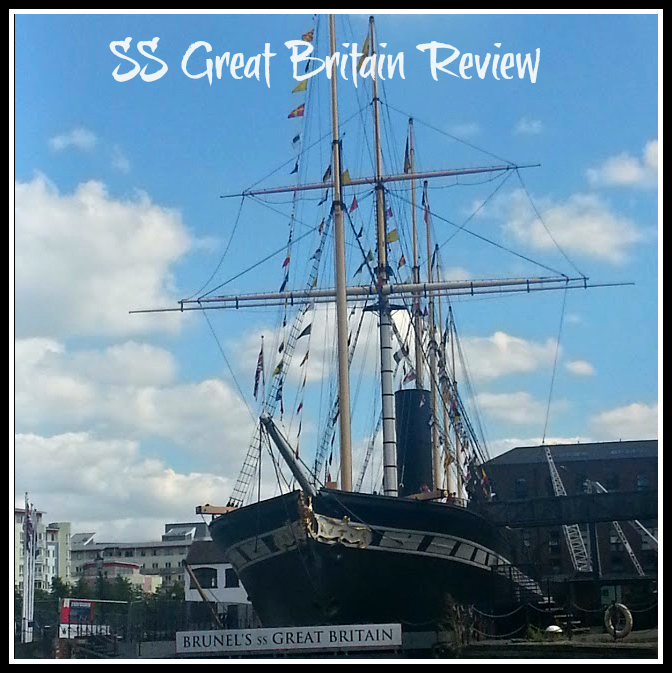 I have always wanted to the SS Great Britain. It looks fab and steeped in history. When I used to work at the Orient-Express, one of our journeys included an excision to the SS. That would be brilliant, the boys would love it and it's sneakily educational! There is so much to do that is close to it too! Even the ferry ride was exciting! There is lots to do there, you'll be amused for ages, and some of it's free! My favourite Banksy is 'The Mild, Mild West'. It's the one with the teddy bear, I hope you got to see it! I love it when historical places have such good mock ups of how people lived, it really brings the place to life. If ever I'm in Bristol I'll certainly be visiting, it looks fascinating. It's very atmospheric, I have to say! I remember visiting this with my mum and dad when I was small. I would love to visit with my boys at some point. We need a holiday closer! You do, the boys would love it! It looks like a really interesting day out!